Hidden somewhere in a deep, dark wood – guarded by a quick-witted mouse and a gullible creature with “terrible claws/And terrible teeth in his terrible jaws” – is the secret to getting young children reading for pleasure. Not just a few children: we’re talking millions. And Julia Donaldson is going to tell you what it is. 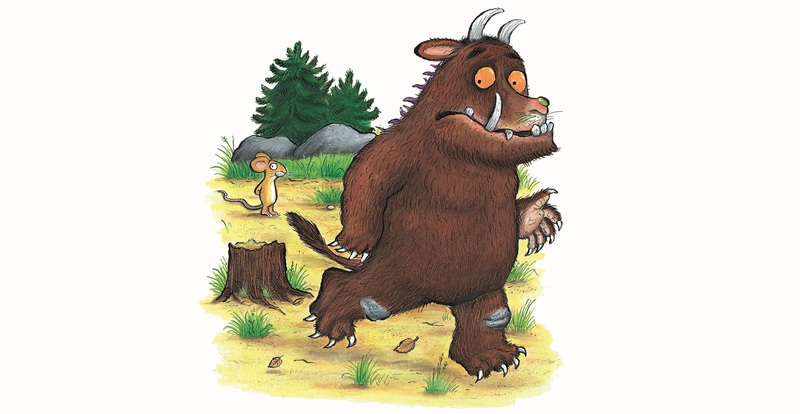 In the 24 October issue, the author of The Gruffalo and former children’s laureate explains that the secret is simpler than you might imagine: utilising rhyme. As a result, Donaldson says, children have an affinity with rhyme that can be utilised in the classroom. “As they enjoy it, it will increase their overall enjoyment of reading and their love of and interest in language,” she says. She explains that exploring rhyme is not just about reading it, but writing it, too. Admittedly, this is tough with younger children, but Donaldson has some tips teachers can use including the below (see the full feature for more). Although she is not claiming that using rhyme or performance will automatically instil a love of reading in all students, Donaldson’s use of these elements in books that have a proven track record in getting pupils reading suggests that teachers should at least give them a try. After all, 13 million children (the current sales of The Gruffalo) can’t be wrong, can they? Read the full article in the 24 October edition of TES on your tablet or phone or by downloading the TES Reader app for Android or iOS. Or pick it up at all good newsagents.